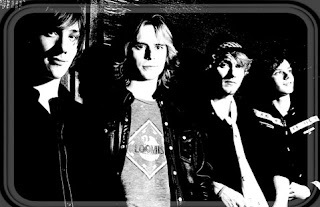 Loomis and the Lust, hailing from California, play fun-loving, happy-go-lucky rock music. Similar in philosophy to the Beach Boys and Sublime, they aim to have a good time–and make sure their audience does too. But although their philosophies are similar, Loomis and the Lust play music a little different from those bands. More rock-influenced than anything, Loomis combines the best elements of grunge and classic rock into no-nonsense, head-bobbing pop. Their music crackles with perfect rhythm and gorgeous, classic-rock influenced riffs.